The surface area of any prism measures its complete exterior. 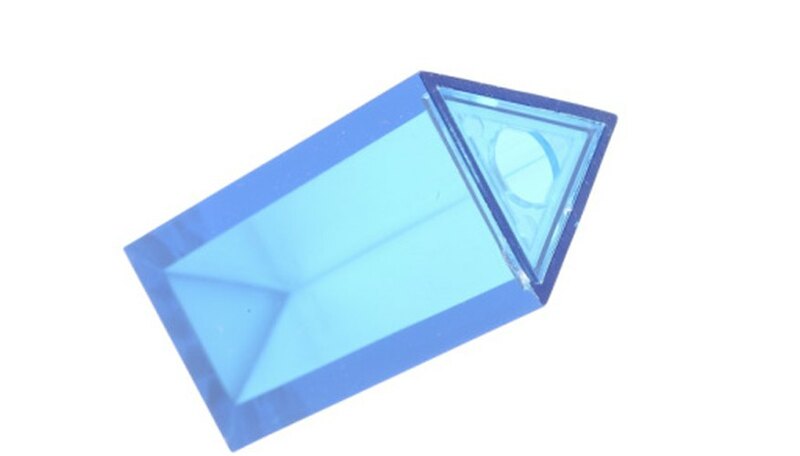 The prism, a three-dimensional solid, has two identical bases, which are parallel to one another and connected by rectangular sides. The prism's base determines its overall shape — a triangular prism has two triangles for its bases. The prism's surface area depends on the areas of its bases and sides; you can easily find a triangular prism's surface area with both the area and perimeter of the triangular base and the length of its rectangular sides, which is called its height. Select one of the base triangles and then measure the perpendicular distance, called its altitude, from one of its angles to the side that is opposite the angle. Measure the length of the opposite side, called its base, and then multiply the altitude to the base to calculate the areas of both bases — the area for a triangle is 1/2 * altitude * base; by dropping the 1/2 you are finding the area for two identical triangles. For an example, the perpendicular distance is 4 inches and the side length is 6 inches — the area of the two bases is 24 square inches. Measure the three sides of one of the bases and then add them together to find its perimeter. For this example, let the sides measure 6 inches, 5 inches and 5 inches — the perimeter is 16 inches. Multiply the perimeter by the prism's height. In this example, let the height be 10 inches — multiplying 16 inches by 10 inches results in 160 square inches. Add the product of the perimeter and height to the area of the bases. Concluding this example, adding 24 square inches to 160 square inches equals 184 square inches. Check your calculations with an online prism calculator (see Resources). E., Chance. "How to Find the Surface Area of a Triangular Prism Easily." 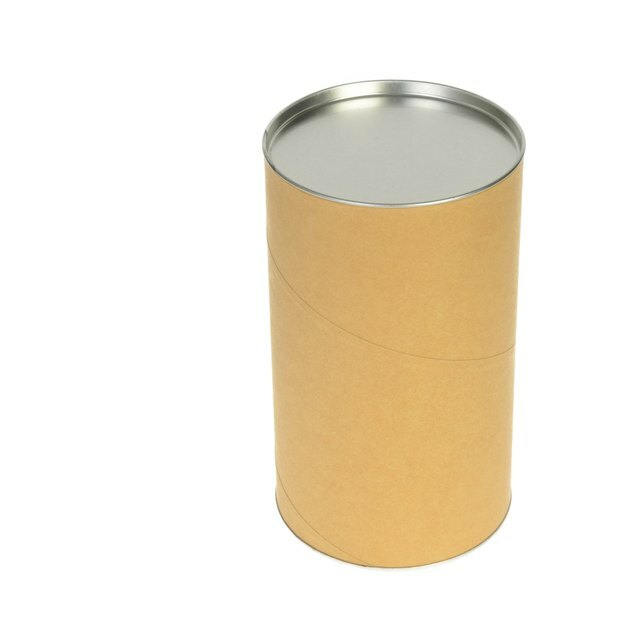 Sciencing, https://sciencing.com/surface-area-triangular-prism-easily-8672034.html. 24 April 2017.